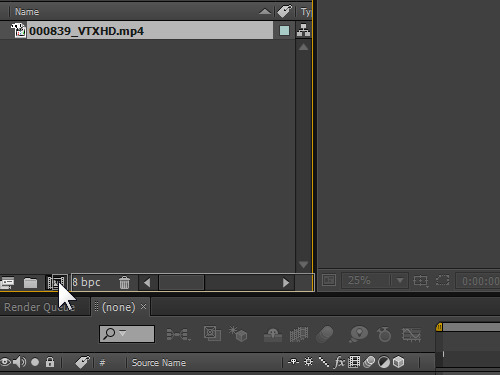 In this video tutorial we will show you how to crop in After Effects CS6. 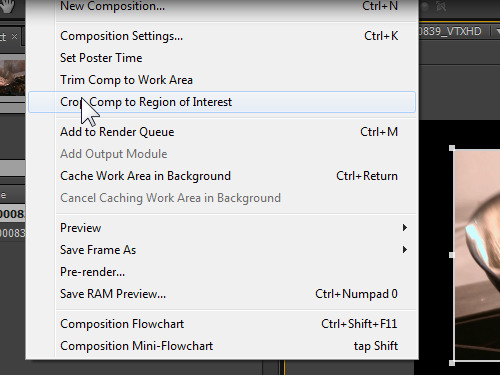 In order to crop in After Effects cs6 you have to create a new composition and move selected file on to the “New composition” icon. Then move the cursor in to the composition window and press on the “Region of Interest” tool icon. 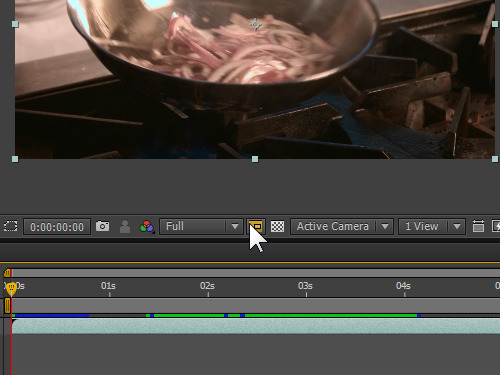 Select the part of the video you want to change and go to the composition menu. Press “Crop Comp to Region of Interest” option and go to the “Preview” window. Click on “Play” to preview the result.